Indeed, it is not uncommon for you to encounter the Error 182-AMD installer cannot properly identify the AMD graphics hardware. Click here to learn more. Sometimes, there are no effective solutions for you even you clicked to learn more. Radeon software contains numerous drivers for different AMD hardware, it is also natural your AMD auto-detect cannot find the graphics driver for Windows 10. Why Does AMD Problem-AMD 182 Come to your PC? Chances are that the AMD hardware identification software is able to find you the hardware model and then install the driver. 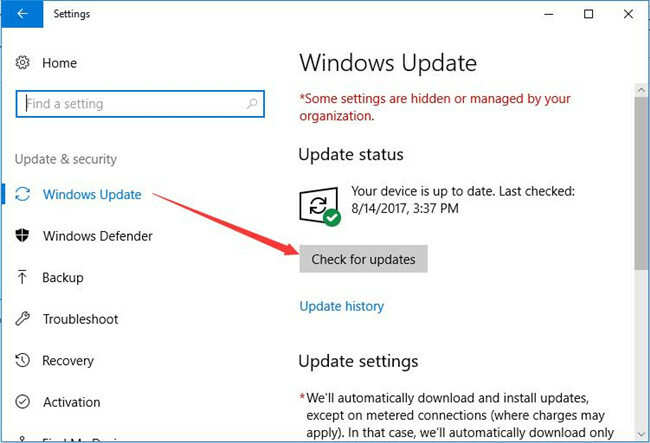 But if your AMD graphics card models are such inaccessible products for AMD installer as AMD Embedded graphics, Legacy AMD graphics, and Customized AMD graphics for an Original Equipment Manufacturer (OEM) system, there is no wonder that your PC will fall into the AMD installer failed to identify the hardware on Windows 10. In this way, this AMD installer cannot properly identify the AMD graphics hardware can be simplified into the issue to specific your AMD graphics products. For different types of AMD hardware, there are different solutions for you to fix the hardware identification failed error and then continue the driver installation on Windows 10. How to Fix AMD Installer Cannot Properly Identify the AMD Graphics Hardware? Like what has been discussed above, you just need to find out your AMD graphics product model in on Windows 10. Once you noticed your AMD hardware is one of the unsupported product groups, you have to discern it by yourself. Now try to deal with error 182 in accordance with your case. To fix the AMD installer failed to identify the AMD products on Windows 10, you have to use your ways to make sure what it is by yourself. To make things easier, you are able to check the model physically, just see the product group on the AMD graphics card directly. As AMD graphics card is a device in Windows 10, it is also feasible to locate the AMD hardware model In Device Manager. 2. 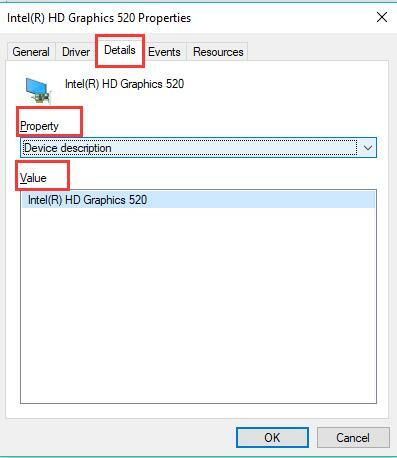 In Device Manager, expand Display adapters and then right click the AMD HD Graphic card to navigate to its Properties. 3. 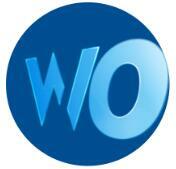 In Properties, under the Details, check the Property and Value. Here you can see your AMD HD graphic card Property and Value, which is the product model as well. Now memorize your AMD hardware product and move on to install the proper driver for it on Windows 10. It is said that AMD installer is used to assist you in installing the compatible driver for AMD hardware, which is also why it needs to identify your AMD graphics product on Windows 10. Now that you have checked your AMD card model in the first part, it is about the time for you to get the driver installed. How you are to download the AMD driver depending on your hardware product. 1. If you knew the model above and it does not belong to the unsupported group, attempt to navigate to AMD official site to download the driver. Or you can view here: 3 ways to update AMD drivers. Here enter your AMD model, like AMD Radeon 540X, and then you can find the drivers available. 2. If you can find your AMD graphics hardware model from the following list, then you need to update Windows 10, which would provide you with the AMD driver you want. To Update Windows system, just Go to Start > Settings > Update & Security > Windows Update > Check for Updates. After Windows 10 is updated along with the AMD driver, you will have also accomplished your task to install the compatible driver for AMD hardware. In a nutshell, to get rid of the AMD installer can’t properly identify the AMD graphics hardware, you are advised to check your AMD graphics card model at first and then try ways respectively.